> Products > Uncategorized > Cluedo murder mystery – Clue Done It? Was it Colonel Flustered in the Billiard Room with the Lead Piping? Or was it Captain Coppernob in the Secret Dungeon with the Bratwurst? 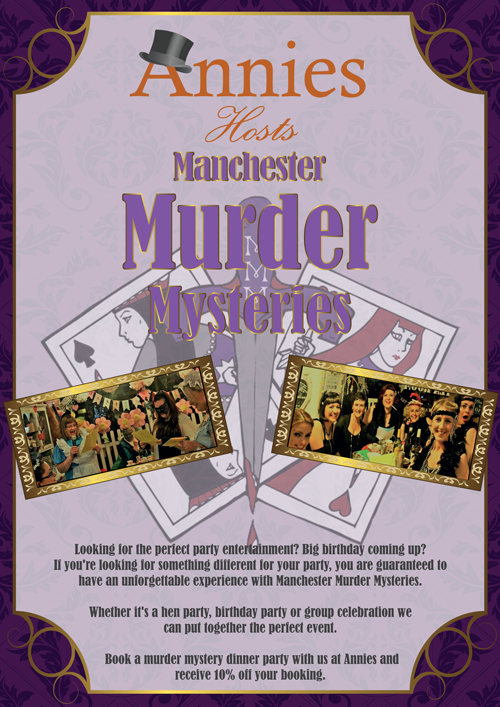 Find our with our cluedo murder mystery.